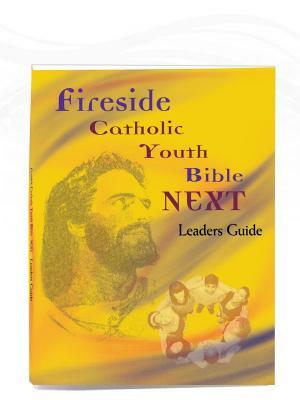 Adapted from the same section found in all Family Bibles from Fireside, here are 24 brief articles describing in easy-to-read language the parts of the Mass from the Entrance Procession to the Recessional. 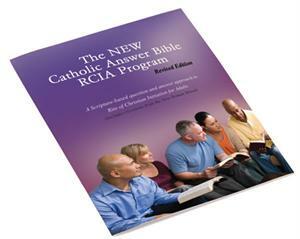 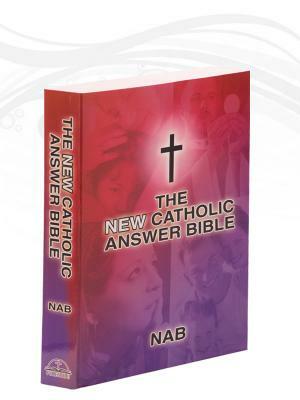 Great for both the casual reader or Bible students of any age, these articles explain the actions, and meaning of the parts of the Mass as well as much of the symbolism. 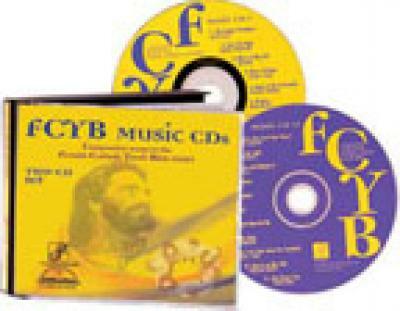 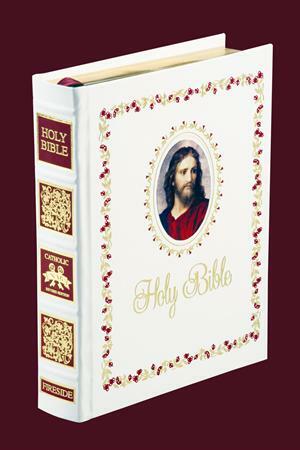 You will find the following articles in this popular section. 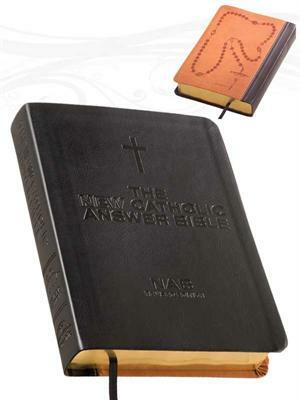 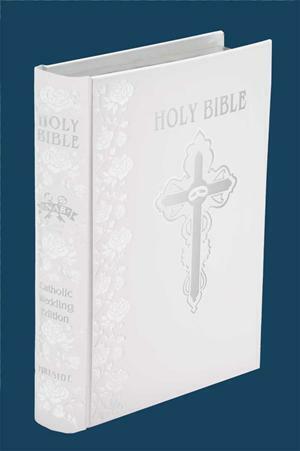 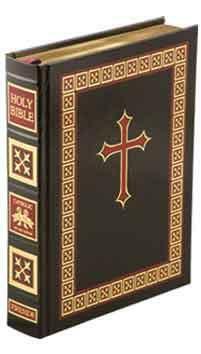 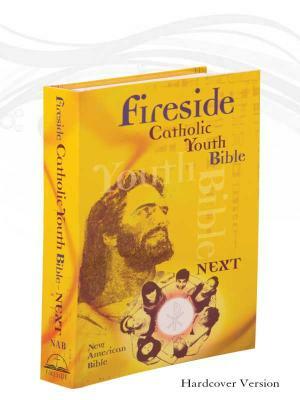 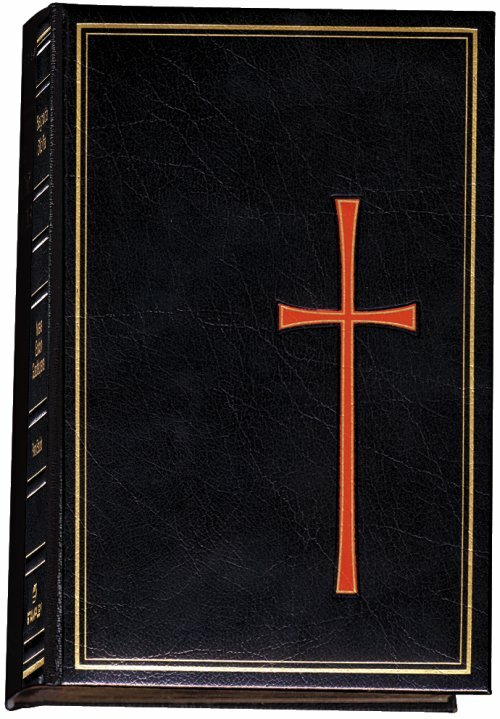 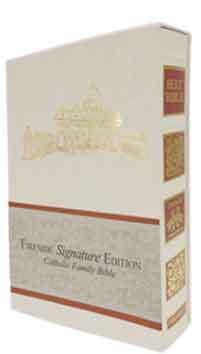 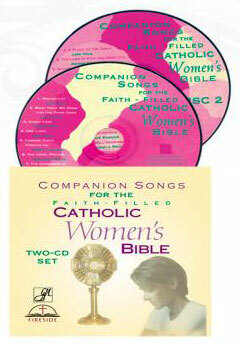 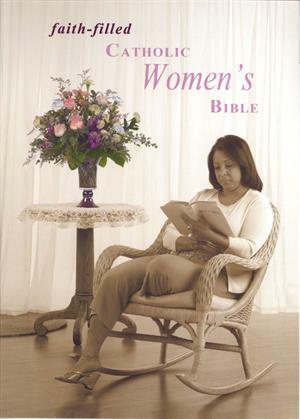 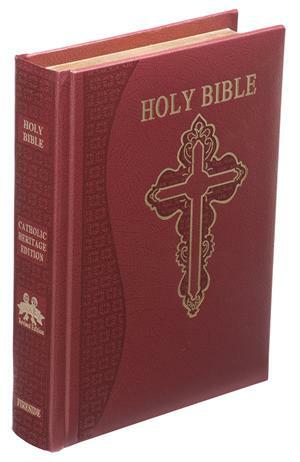 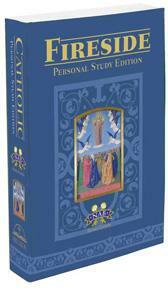 Fireside has been and continues to be the leading Catholic Family Bible publisher since the introduction of the New American Bible text in 1970. 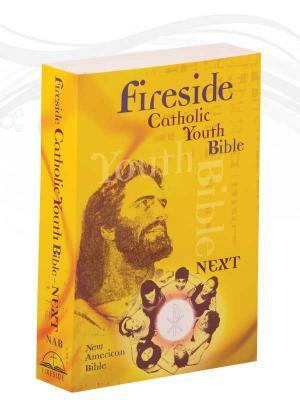 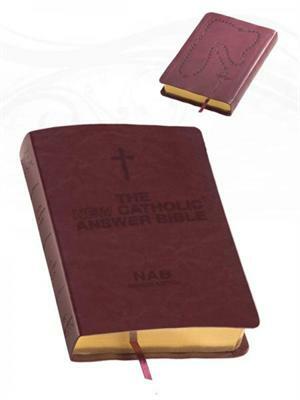 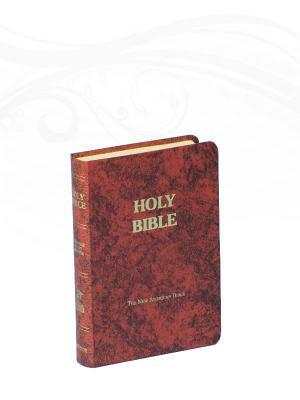 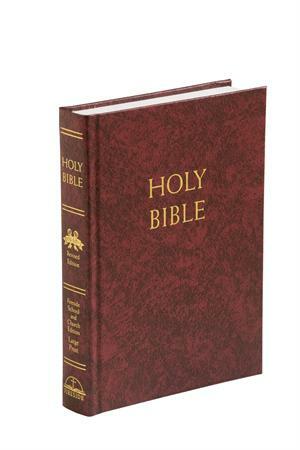 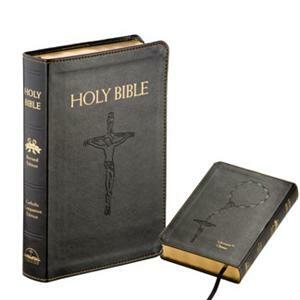 Our complete line of study Bibles has now created the same demand for Fireside quality and content in the CCD and PSR classrooms.